Born and raised on the Florida Gulf coast on the outskirts of the Everglades, I developed an intimate relationship with place and the natural world that has deeply impacted my concerns as an artist and activist. This timely project coincides with the release of alarming reports on climate change, countless “natural” disasters in Florida including harmful algal blooms and hurricanes, and the systematic rollback of environmental protections in the US. 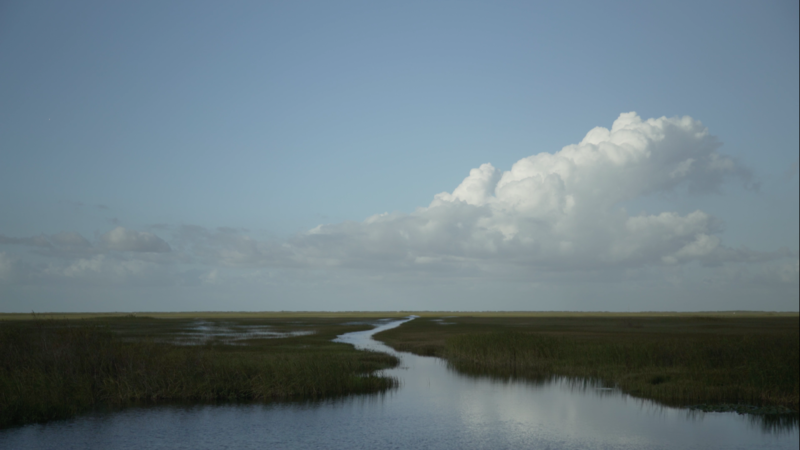 The Everglades provides South Florida access to fresh, clean drinking water. Ongoing harm to the Everglades threatens South Florida's drinking water supply and people’s ability to live there in the future. 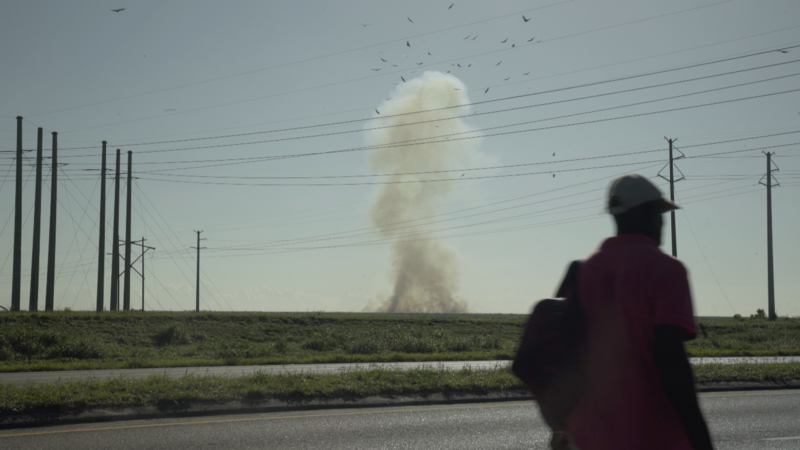 River of Grass will further urgent ongoing conversations and actions around environmental, racial, and economic justice, and will raise awareness about climate change and indigenous rights. Channeled by the land, the spirit of Marjory Stoneman Douglas - author of The Everglades: River of Grass - recounts the Everglades’ violent past and warns of their possible future. 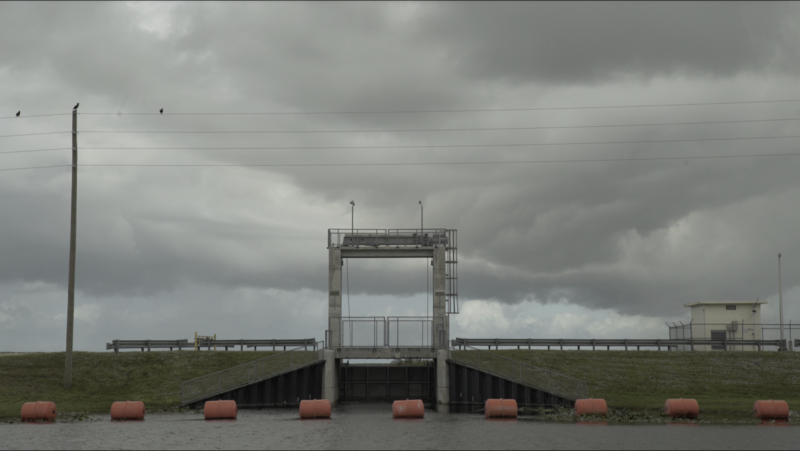 The essay-style film examines how Florida’s contemporary landscape of inequity and vulnerability to climate change is historically rooted in colonization. Sasha Wortzel is a New York-based artist and filmmaker originally from Florida. Blending documentary techniques and fictional narratives, her work in film/video, installation, and performance explores how structures of power shape our lives around race, gender, sexuality, and place. Wortzel’s work has been presented internationally at New Museum, Brooklyn Museum, Hirshhorn Museum and Sculpture Garden, The Kitchen, ICA London, BAMcinématek, Berlinale, DOC NYC, Outfest, UnionDocs, Tribeca Interactive, Leslie Lohman Museum, and A.I.R. Gallery. Her work has been supported by the Robert Rauschenberg Foundation, Art Matters, Lower Manhattan Cultural Council Workspace program, Queer/Art/Mentorship, the Astraea Foundation’s Global Arts Fund and the New York State Council on the Arts (NYSCA). 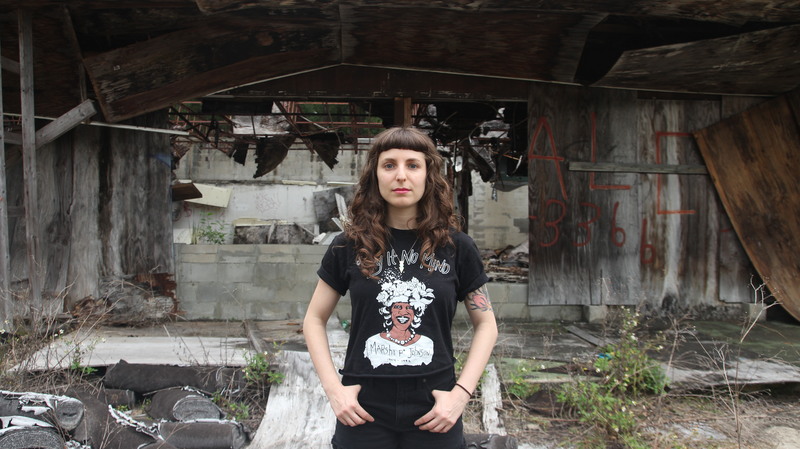 Wortzel was awarded a 2018 NYSCA/NYFA Artist Fellowship in film/video and is a 2018-2019 participant in Abrons Arts Center’s AIRspace Residency for Visual Artists. Wortzel has been featured by the New York Times, New York Magazine, Artforum, Art in America, and The Nation. She received an MFA in Integrated Media Arts from Hunter College.